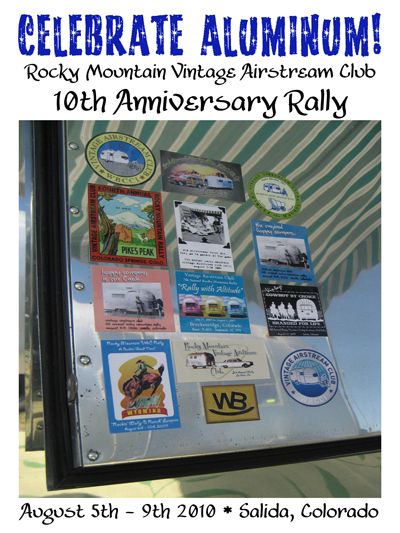 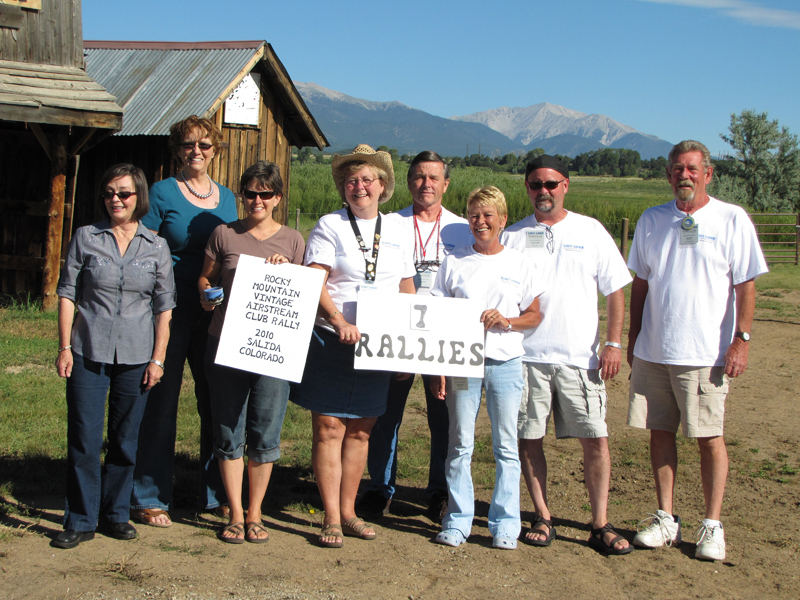 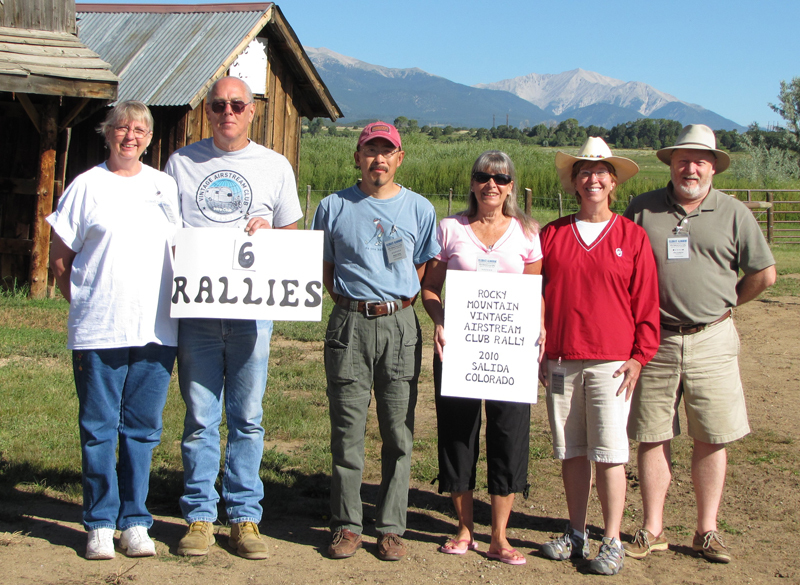 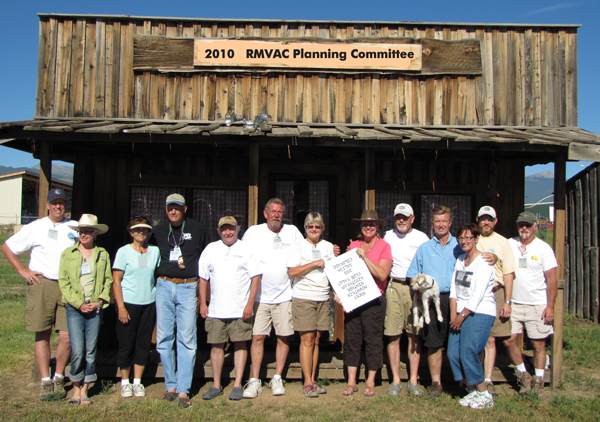 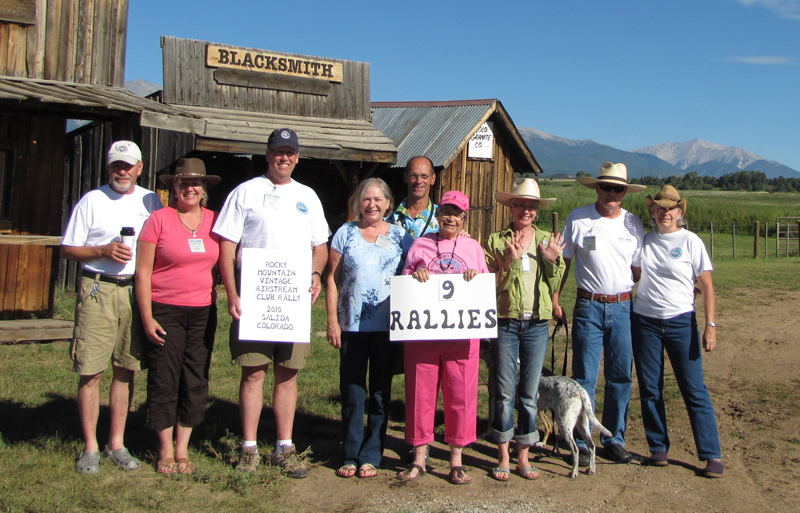 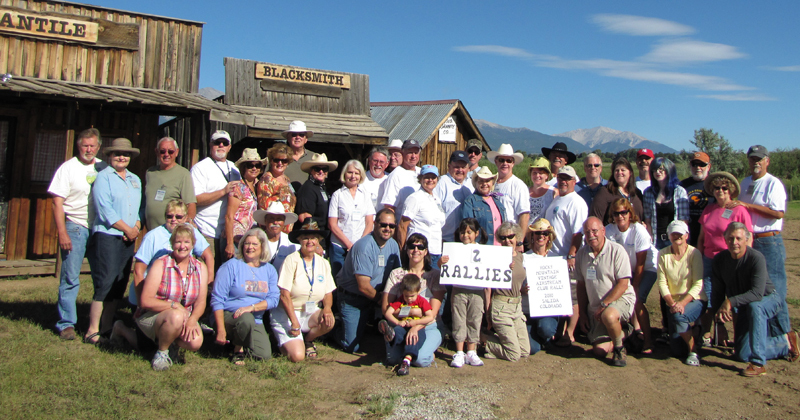 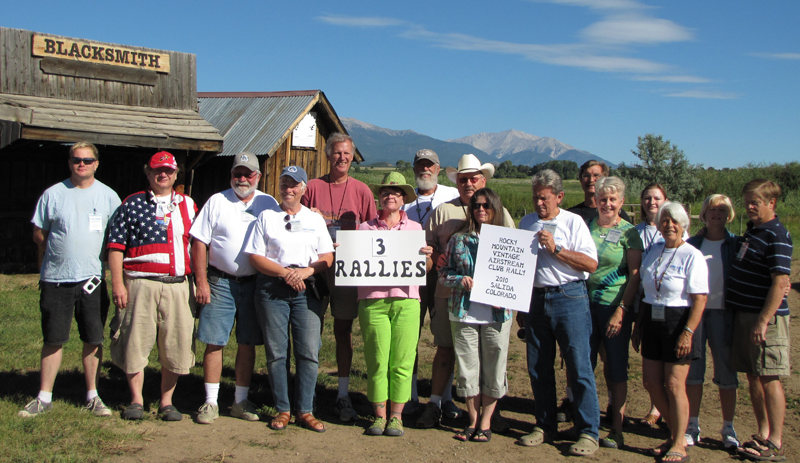 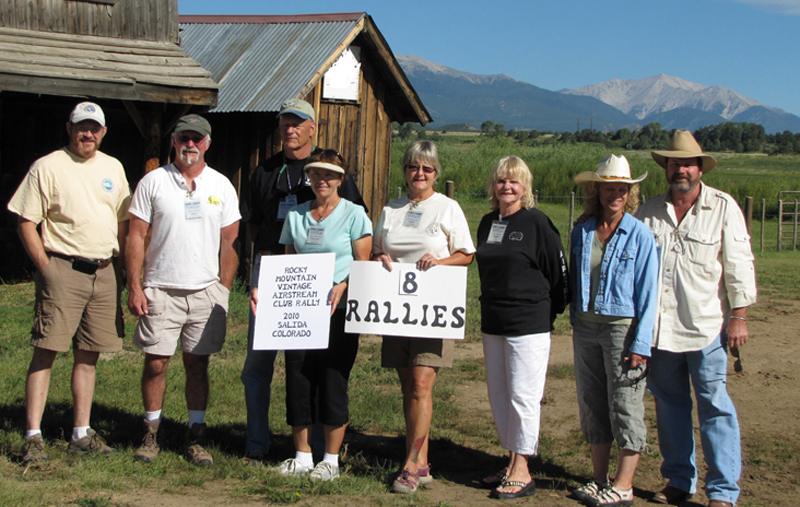 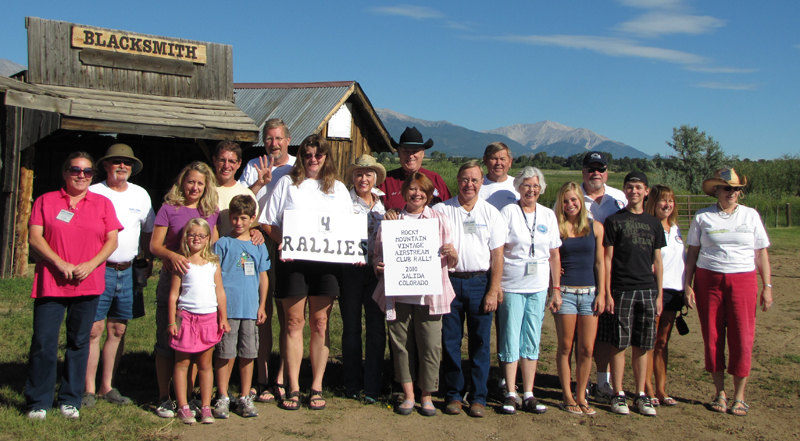 "Celebrate Aluminum" the tenth annual Rocky Mountain VAC Rally. 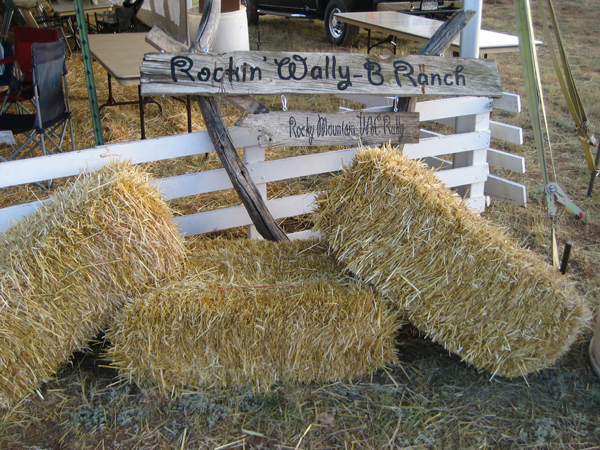 but it is real...it exists where ever we are. 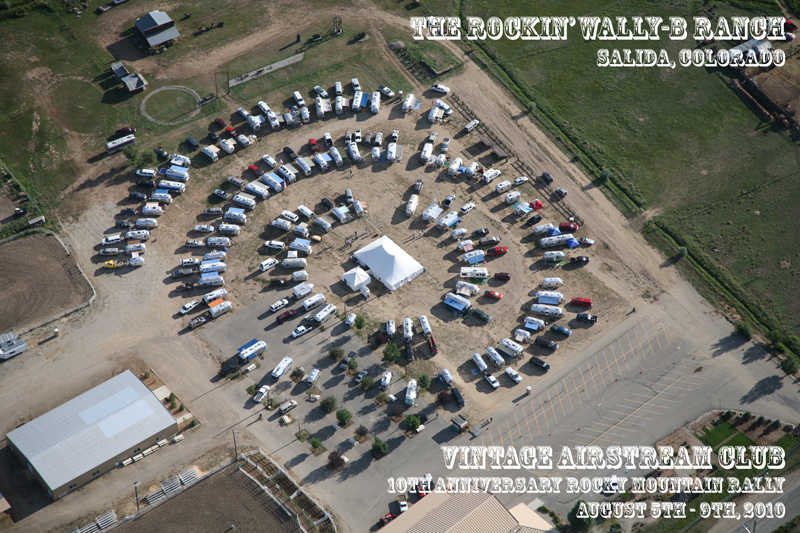 ...and some that keep coming year after year! 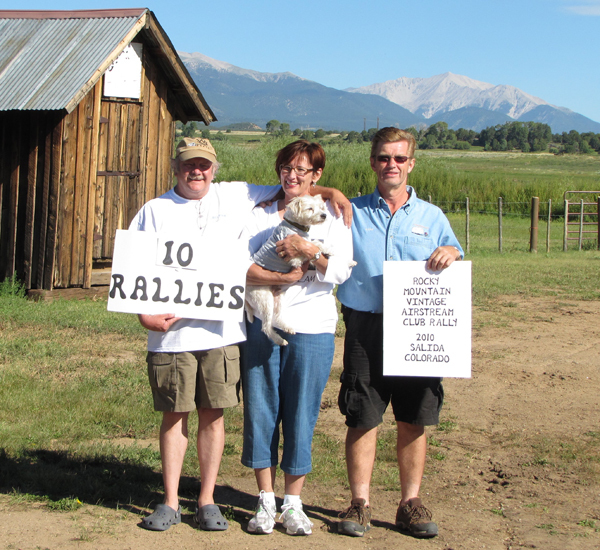 Fred Coldwell, Donna Thomas, Luke Bernander...and the rally-dog Jack!